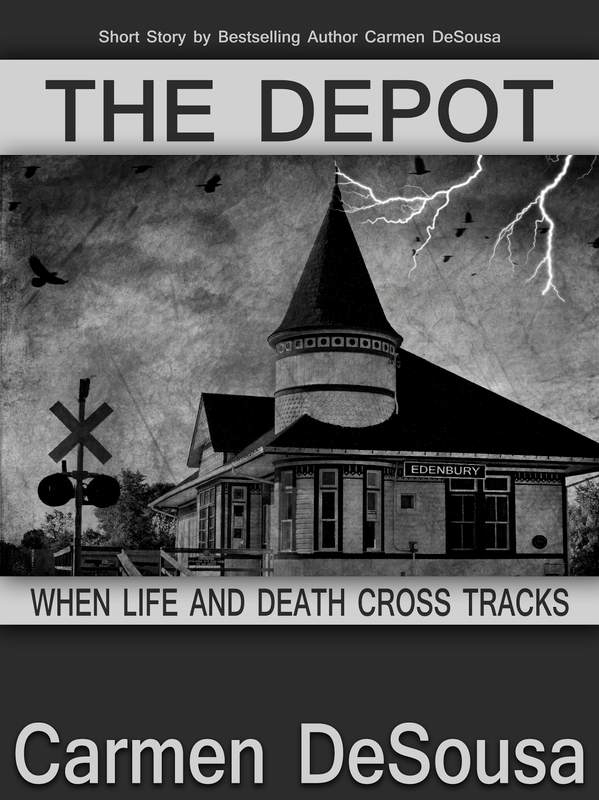 Carmen DeSousa: Did you know THE DEPOT was based on a real ghost story? Did you know THE DEPOT was based on a real ghost story? In 1989 I worked at a restaurant in Rockledge, FL called Ashley’s Cafe. Although fictional, my idea for The Depot stemmed from the ghost who haunts the 1930s tavern. But the most nerve wracking occurrences throughout the years was the number of employees—including myself—who felt as if someone had pushed them down the service stairs. At the time of her death, it was on record as one of the most heinous murders in Florida’s history. The murderer had gone through great lengths to conceal the woman’s identity, including smashing out all her teeth, cutting off her fingers, and burning her body. According to witnesses, the woman had been dating someone of wealth. And to my surprise, when I looked forward past a few days, the story had all but disappeared. Weeks later, nothing! Think about that! One of the most shocking crimes in Florida’s history in the thirties, and the newspapers drop the story. 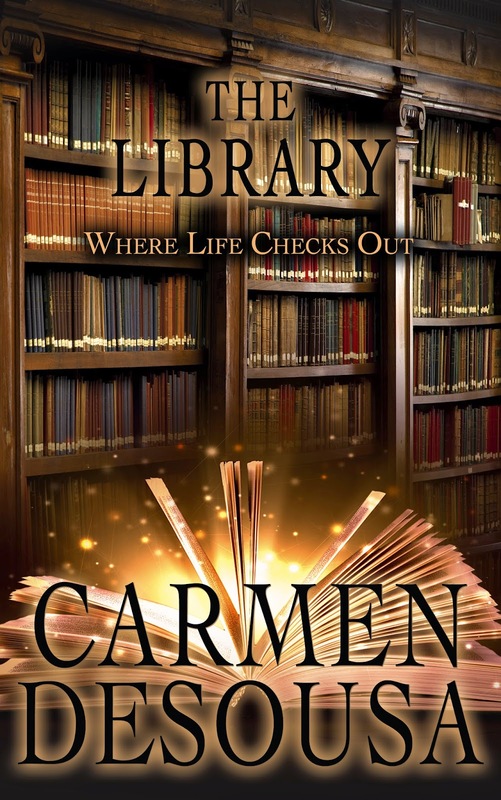 If you are interested in reading my thirteen-thousand-word mini mystery, The Depot is FREE for all to enjoy…and because of the multitude of readers who begged for more, I wrote a follow-up story, The Library. If it's not Free in your area, try Smashwords. Since I included The Depot at the beginning of The Library, you can't read a sample at the eBook retailers. If you've already read The Depot, but would like a taste of The Library before buying, you can read the first three chapters here.